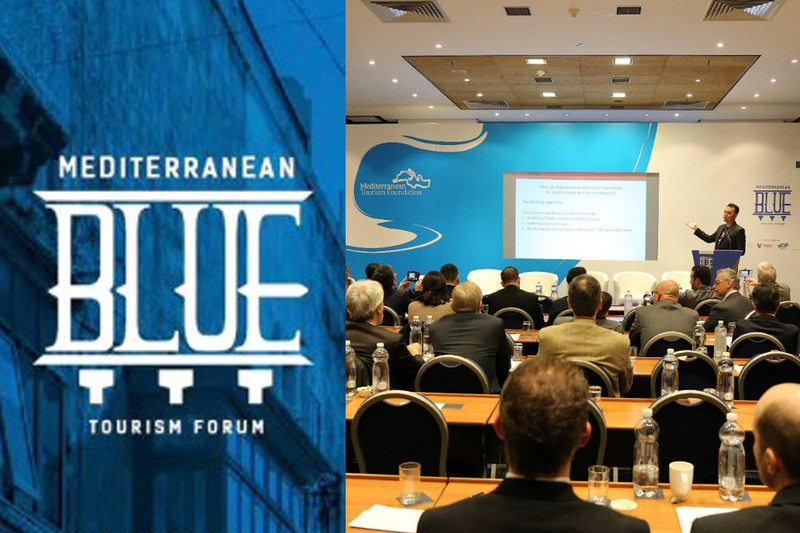 WIR group Overseas Business Development Director Yasha Chatab was in Malta in early March to deliver a keynote speech in “Mediterranean BLUE”, a Mediterranean Tourism Foundation annual forum. In the speech, Yasha talks about Destination Branding and how destinations must think about the now and the future, even though they are rich in historical content and artifacts. Today’s game is about relevance and context, and whatever we do must have them.